Poppy field. Blackstone Nature Reserve, Worcestershire Wildlife Trust. 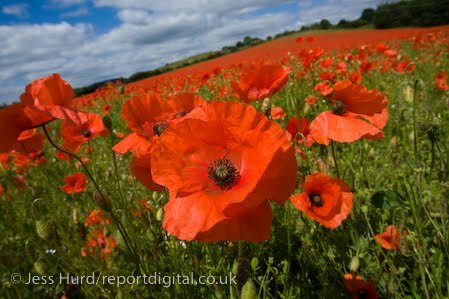 Blackstone Nature Reserve, poppies, Poppy field, wild flowers, Worcestershire Wildlife Trust.